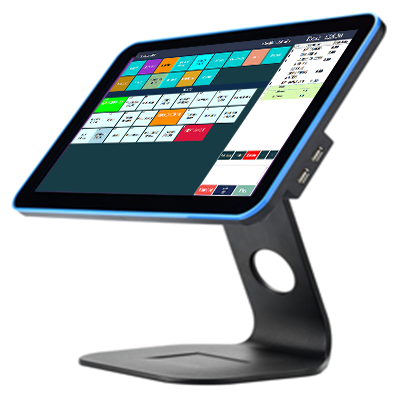 ePOS One™ software is built with tons of configuration, you can set access to different areas of the software, depending on user access level, create offers and meal deals, stock control, add/modify products. Each product can have different price based on order type, size and combination. End of day reports give you break down of what has been happening with sales, expenses and staff performance. Supports caller ID, postcode search, kitchen screen and text messaging! Specially Designed and Developed for Fast Food! Very simple and fast process!